The honey made from Acer is typically pale amber in color. Maple trees are important to honey bees for early brood rearing. 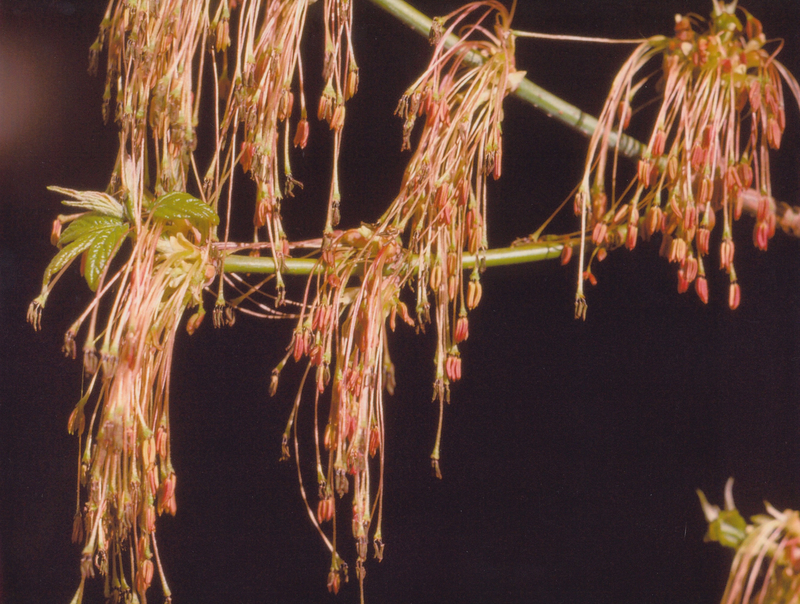 The pollen load for Acer negundo is typically large, and pollen collection causes pollen dusting on the honey bee’s head and antennae, and the posterior of the abdomen.